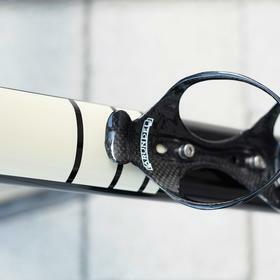 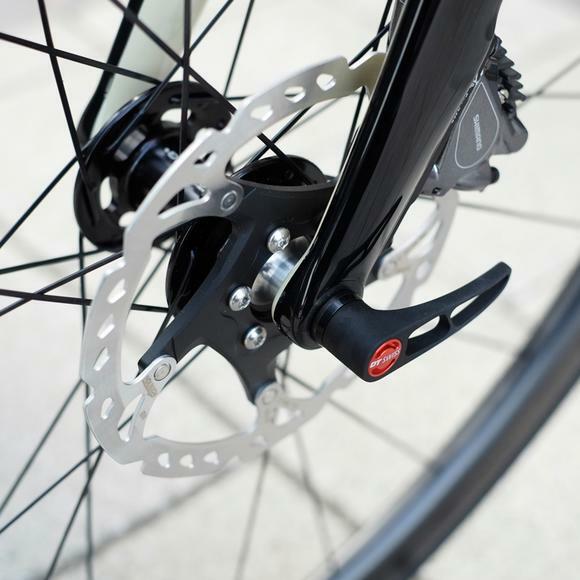 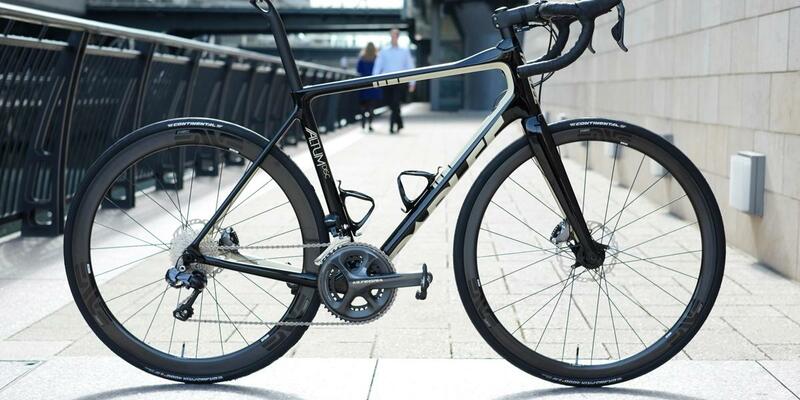 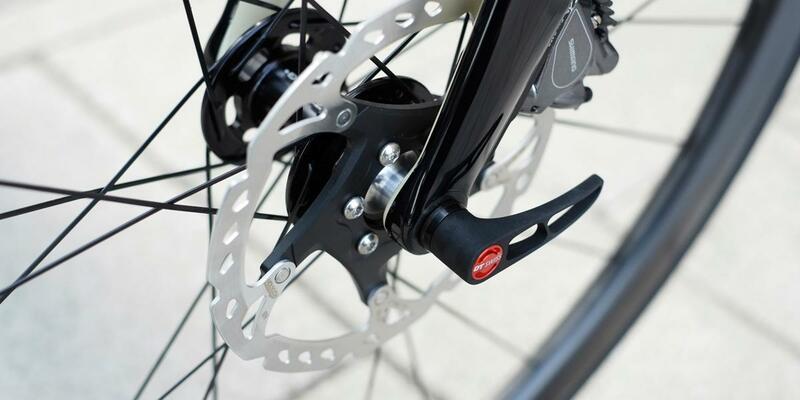 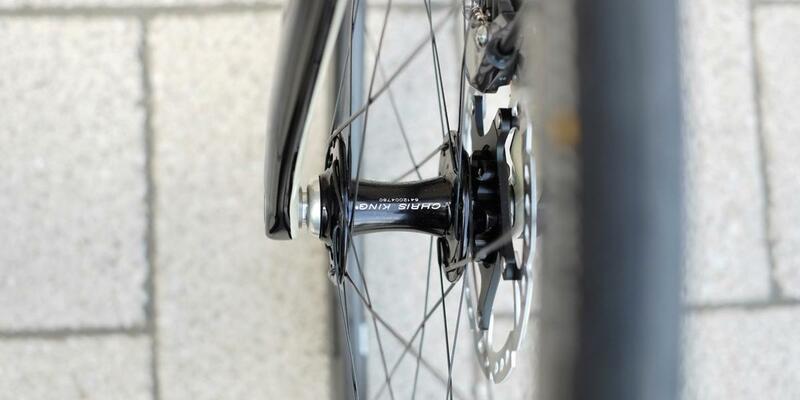 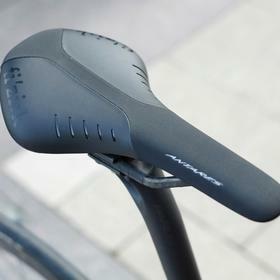 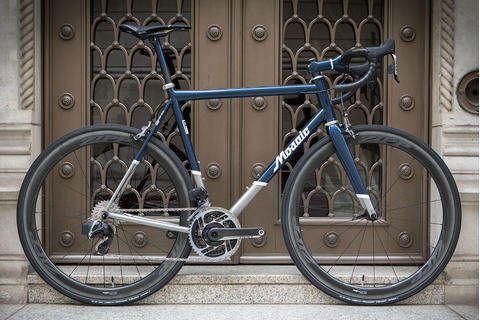 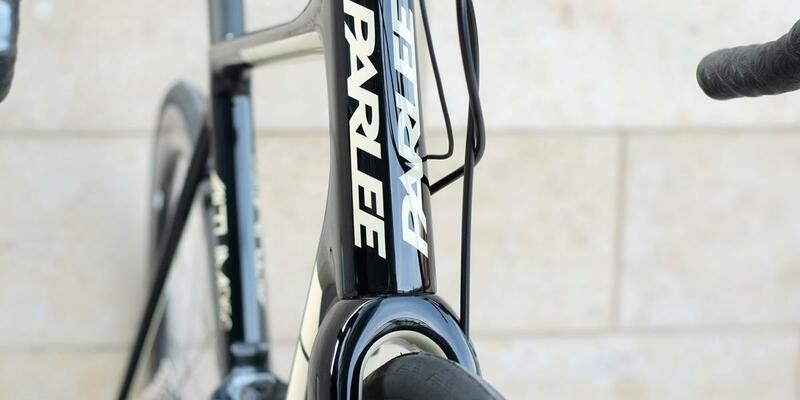 Parlee are much beloved for their exquisite ride quality. 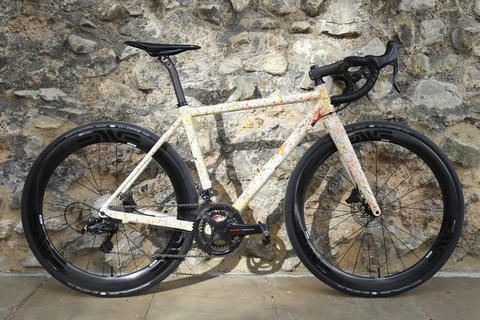 Their custom paint options really appeal to our customers, allowing them to truly personalise their custom builds to the next level. 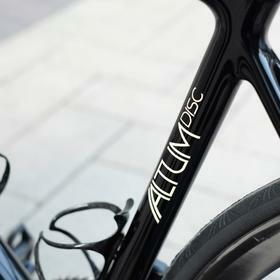 This Altum Disc is resplendent in glossy black with a hint of foamy white, like a good macchiato. 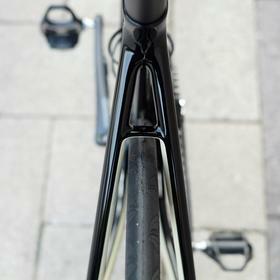 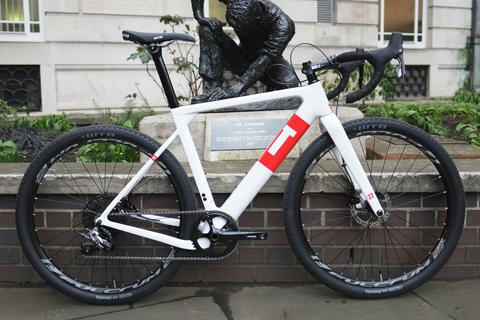 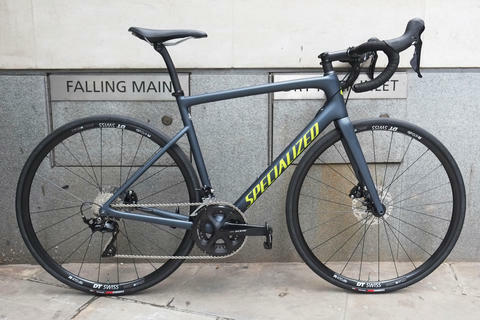 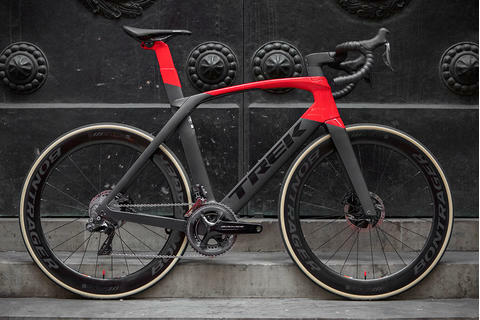 With ENVE 3.4s to Chris King this build will definitely deliver an adrenaline hit out on the road. 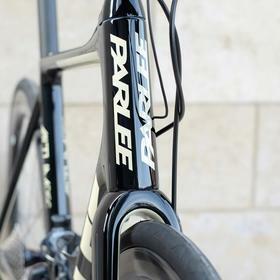 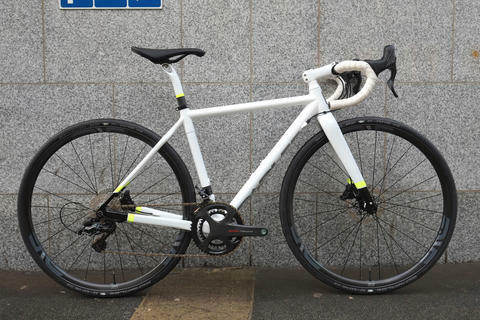 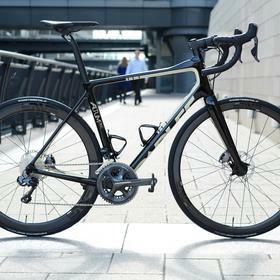 Come and see us about Parlee, perfecty fitted and custom built for you at Bespoke.